Have you ever seen a dance floor filled with people swaying to the sound of … silence? That’s what a silent disco looks like. 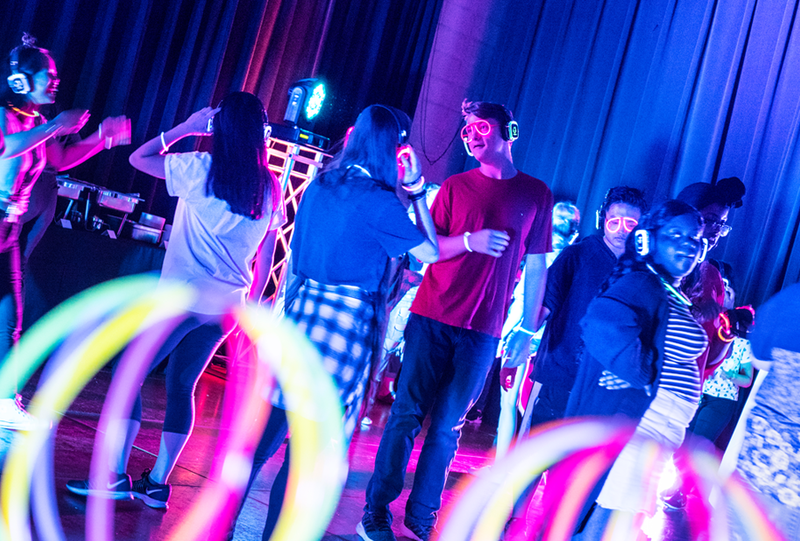 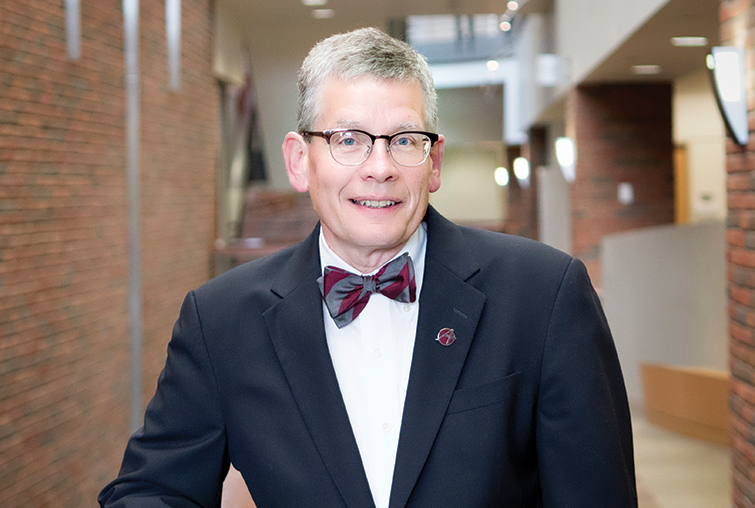 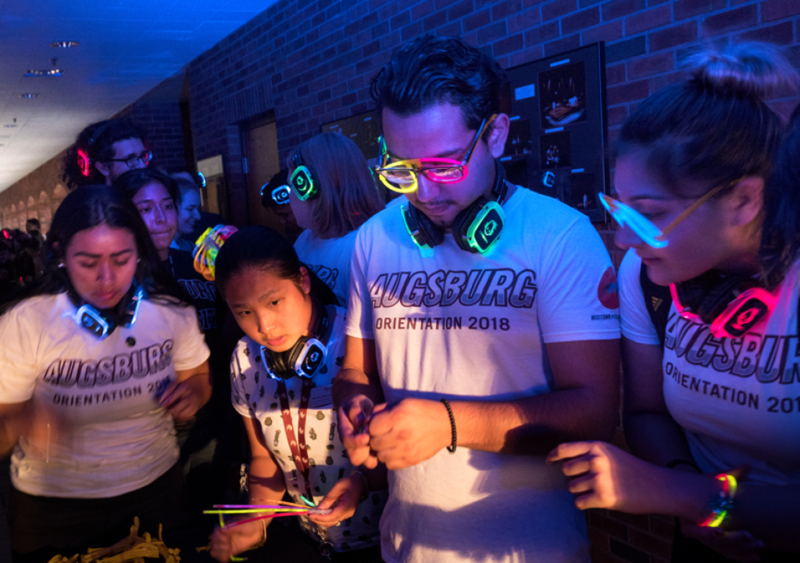 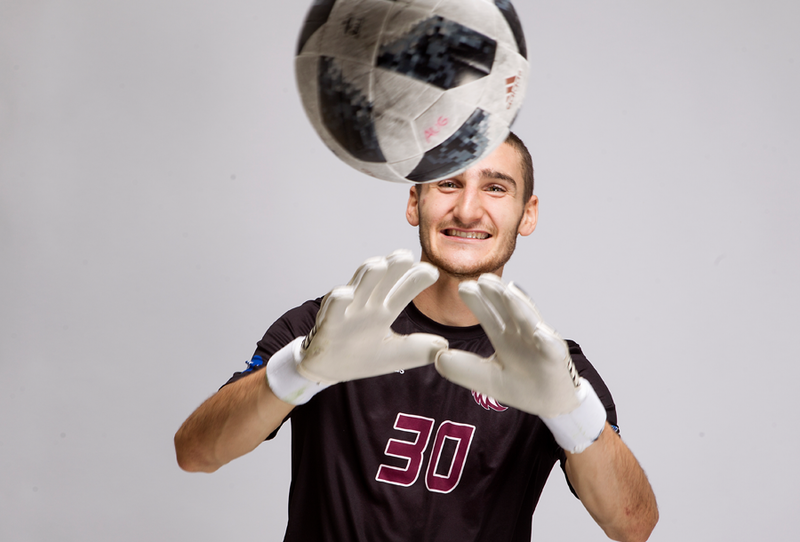 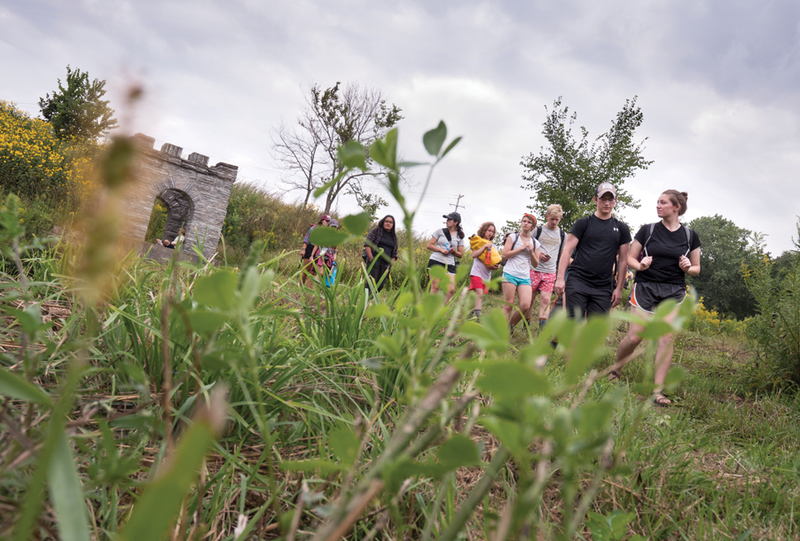 But the amusement was anything but muted for those who took part in an Auggie Bash hosted by the Augsburg Student Activities Council this past September. Participants wore wireless headphones tuned in to one of several audio channels playing a variety of music styles. 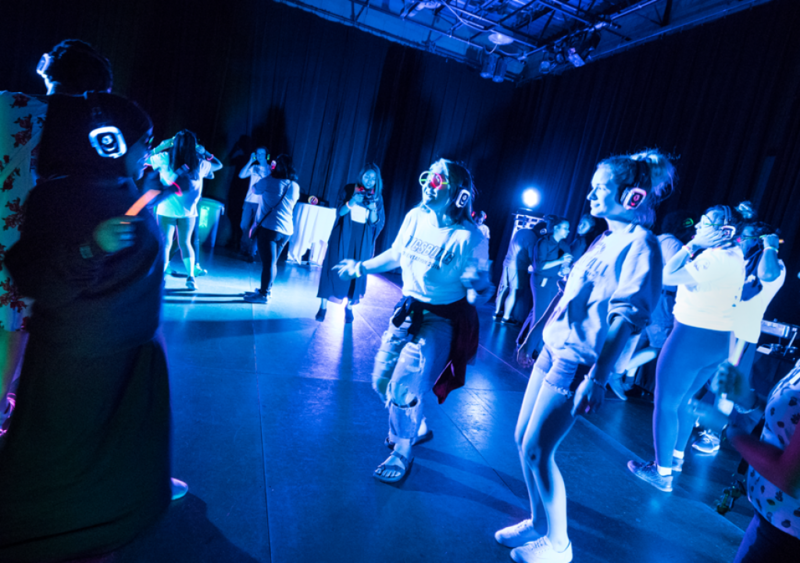 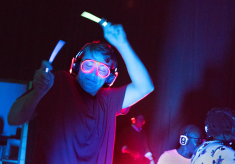 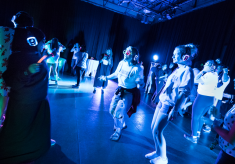 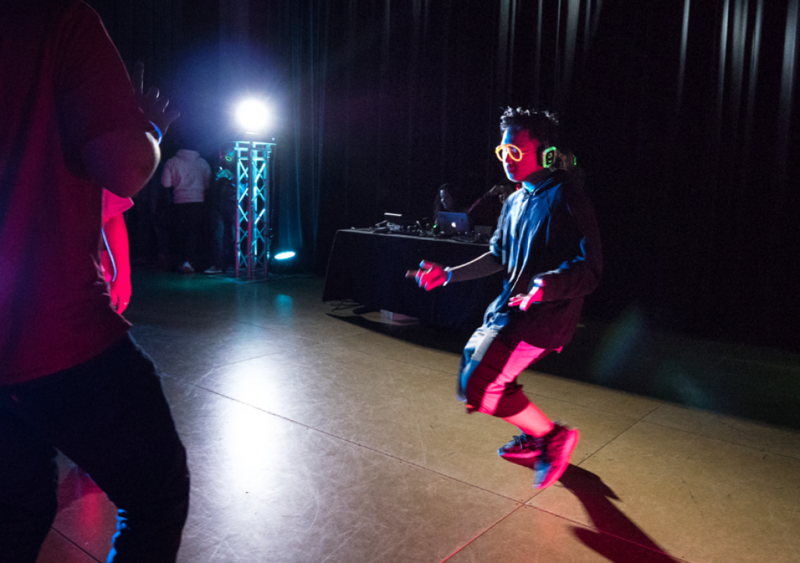 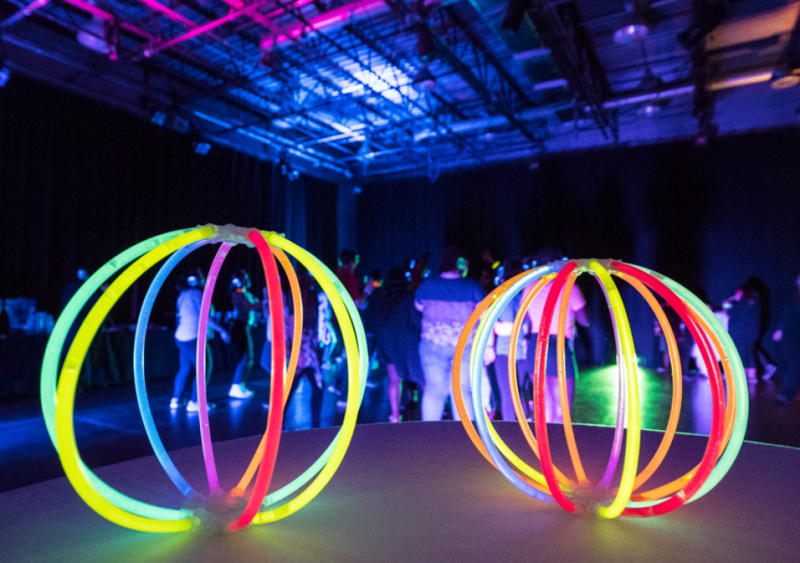 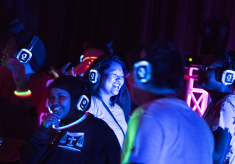 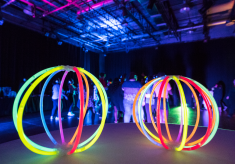 This unusual approach to parties encourages dancers to move and groove their own way and to let their uniqueness shine as brightly as their neon headwear.